Incidental or miscellaneous expenses will be shouldered by the buyer. Then We will start to process transfer of title from seller to buyer. 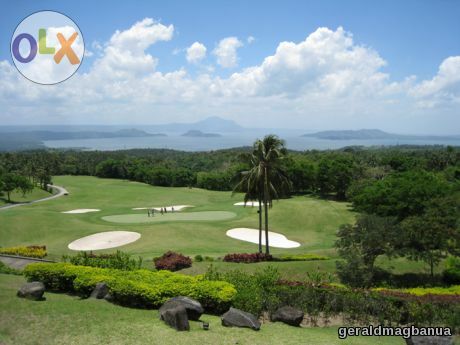 Reason For Selling: Hindi na pupuntahan at hindi nagagamit ang Golf Course kaya better to sell balik Investment lang. 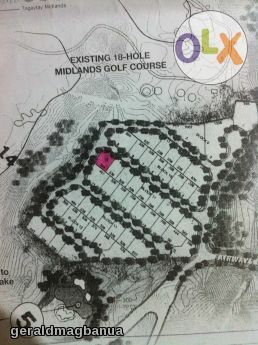 To be the best, full-service Real Estate Company to enhance our quality of life through active community involvement. Landline: +63-373 2407 Res'l No.